Love the blues? Join us for this special weekend of outstanding live blues music in Muskoka featuring the Muskoka Blues Connection on Friday night and an incredible tribute to the legendary Stevie Ray Vaughn on Saturday night by The SVR Experience. Love to play or sing the blues? The full weekend experience includes a jam session on Saturday afternoon, so bring your instrument and take your turn on stage, or just sit back and enjoy where the musicians take the music. There’s even a harmonica class to channel your inner Dylan. Choose your overnight package, or purchase tickets to the music events. Either way, you’re guaranteed a weekend of mind-blowing blues. And because brews and blues go so well together, Deerhurst’s official beer partner, Muskoka Brewery will have plenty of craft beers to sample throughout the weekend. All events – cash bar. Age of majority required. 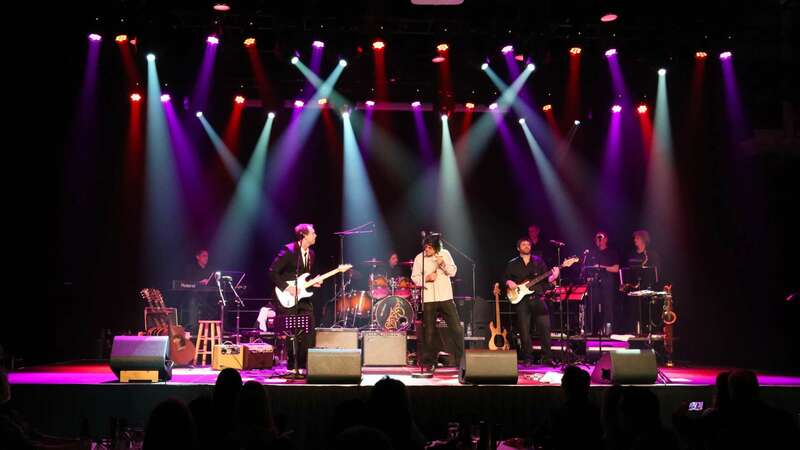 Featuring some of Ontario’s finest musicians and vocalists who just happen to live in Muskoka, this powerhouse ensemble delivers a dynamic night of blues, soul, funk, R&B and rock classics as well as original music. Concert takes place in Legacy Hall. After recording 5 more studio albums and 6 live compilations, Stevie Ray Vaughan went on to win 6 Grammy awards after being nominated 12 times and selling out countless shows the world over. Though he died more than two decades ago, the guitar legend and his influence can be seen and heard everywhere as it continues to grow. With thousands of hours of rehearsal under his belt, Dave has assembled the perfect players to form Canada’s premier heartfelt tribute to Stevie Ray Vaughan and Double Trouble. As SVR fans know the music is high energy and very danceable! Relive SVR hits including Pride & Joy, Cold Shot, Voodoo Chile, Crossfire and so many more! What happens when an ensemble of some of Ontario's finest musicians who just happen to live in Muskoka get together? The Muskoka Blues Connection! This power house band features multiple vocalists, a horn section, harmonica and a super-tight rhythm section delivering a dynamic night of Blues, Soul, Funk, R&B and Rock classics as well as original music. 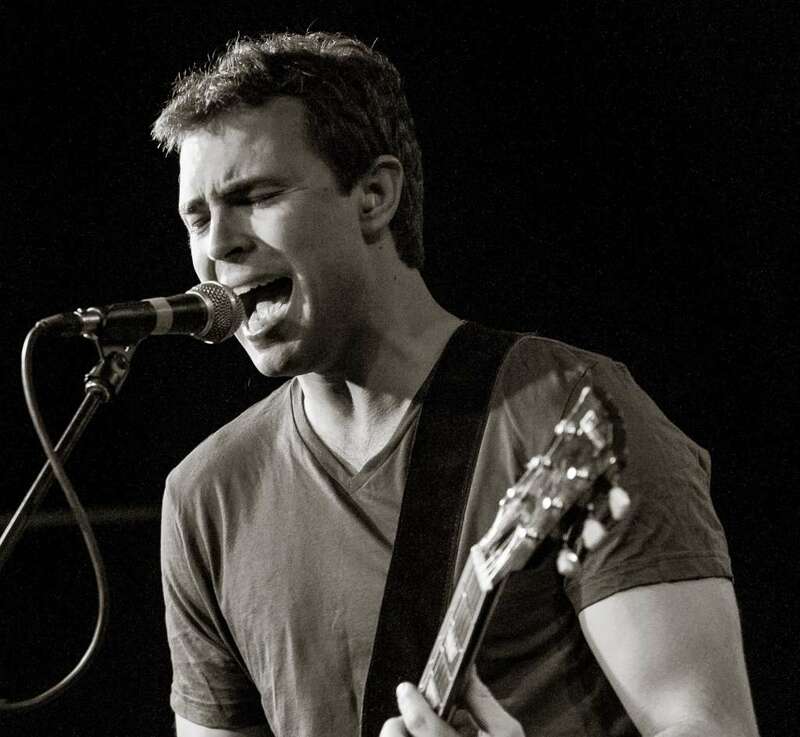 After creating the hugely popular Norther Blues Reviews shows that sold out theatres for a decade, Tobin formed the Muskoka Blues Connection in 2017. Come see the latest evolution of this Muskoka blues phenomenon. Roly Platt has enjoyed a long and musically rewarding career as both a live and studio harmonica player in the Canadian scene for the past 40 years. He has had the pleasure of touring and recording with many greats in the business, including: Matt Minglewood, Dutch Mason, David Clayton-Thomas, Rita Chiarelli, Suzie Vinnick and Ronnie Hawkins. 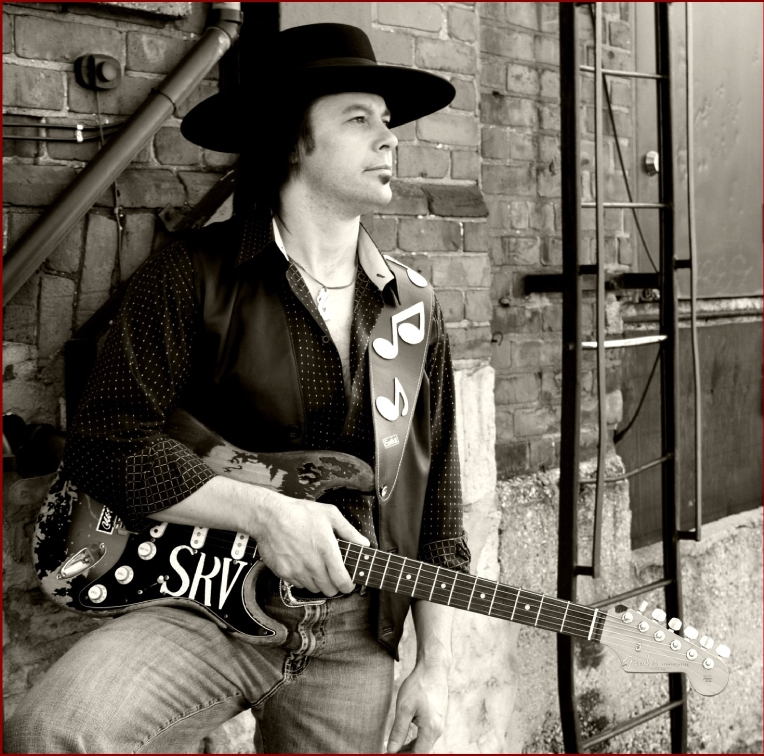 Roly’s distinctive sound, versatility, and intuitive sense of “what works”, has elevated him to “first-call” studio harmonica player in the Canadian recording scene. Roly had been recorded on over 1,800 individual album cuts, movie scores and national jingles and is now working on sessions for clients from around the globe via his home studio. *Rate is per night, based on double occupancy (two adults per room). Up to two children 18 years and under share parents’ room free. Rates shown are applicable to select accommodation, and may fluctuate based on dates and availability. HST and resort fee are additional.